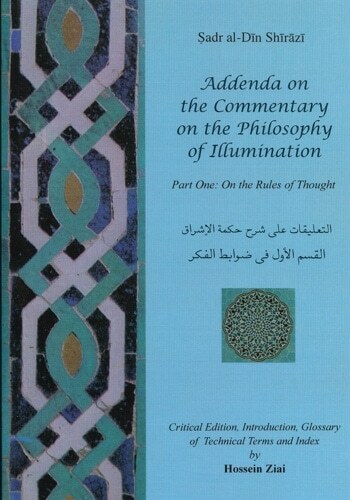 Addenda on the Commentary on the Philosophy of Illumination by the 17th century Persian Shi‘a philosopher, Ṣadr al-Dīn Shirazi, Mullā Ṣadrā, is an extension of Illuminationist philosophy founded by Suhrawardī in the 12th century, and one of the most significant works in post-classical Islamic philosophy. 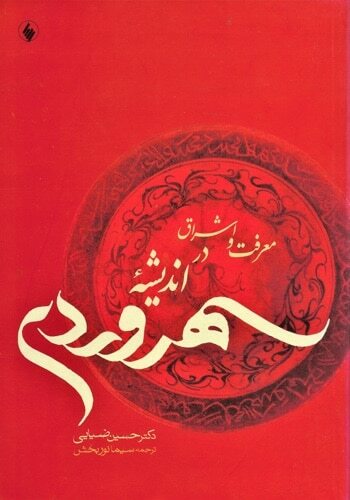 Part One: On the Rules of Thought is Mullā Sadrā’s most innovative work and exemplifies the revivalist scholastic tradition in Iran known as the “School of Isfahan”. 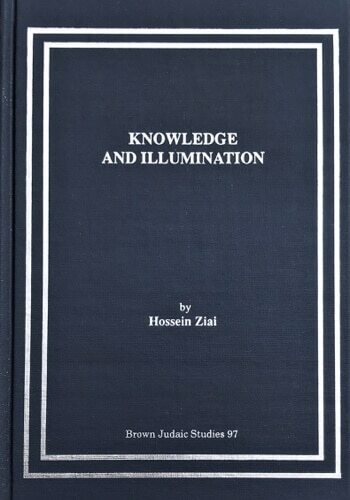 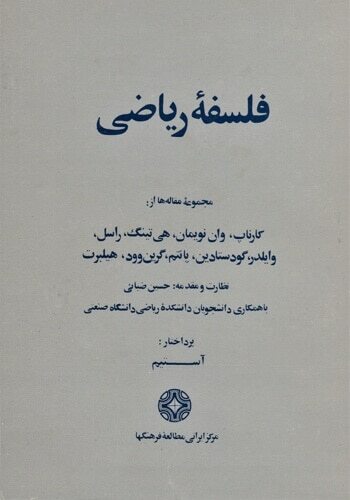 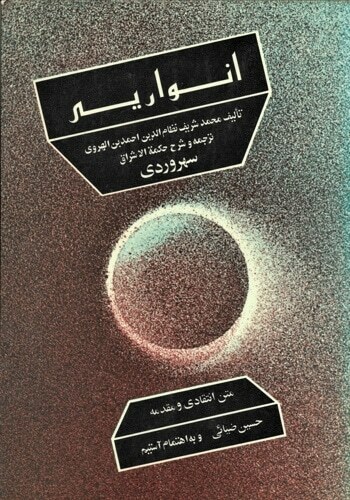 This is the first critical edition of al-Ta‘liqāt ‘ala Sharḥ Ḥikmat al-Ishrāq, with an introduction in English, glossary of technical terms, and index, by Hossein Ziai.